If cryptocurrency companies want to replace big banks, they’ll have to get better at stopping hackers from attacking their trading platforms. 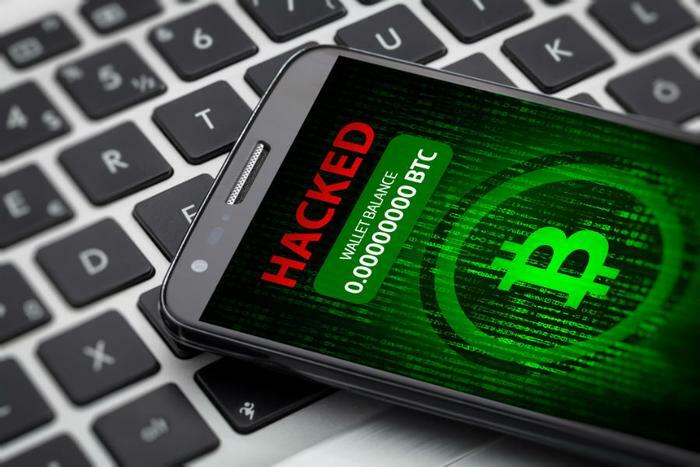 This time, a hacker made off with nearly $20 million worth of cryptocurrency, affecting people who trade in Bitcoin Gold, Verge, and Monacoin. The breach, Futurism reports, is classified as a 51 percent attack. This rare, complicated kind of hack allows hackers to take over the computer networks that cryptocurrencies are both traded and mined through. Bitcoin Gold bared the brunt of the attack but says that most traders are not at risk. “The only parties at risk are those currently accepting large payments directly from the attacker. Exchanges are the primary targets,” Bitcoin Gold said in a statement. In appropriate corporate hacking fashion, the Corporation Service Company does not specify much about what was hacked. The company says that 5,678 customers were affected and that they were based in California. Coincidentally or not, California’s state law, as CyberScoop points out, requires companies that were hacked to send notices directly to all affected consumers. The notice does not specify or make clear if people who reside outside of California were also hacked. The Corporation Service Company says in a letter addressed to the state’s attorney general that it “took immediate steps to stop the activity” by informing the proper authorities and hiring cyber security firms. “While the investigation into this event is ongoing, the data stored with the exfiltrated database table included a combination of the individuals’ names and Social Security numbers or credit card/debit card information,” the company's letter says. Municipalities also seem to be a regular, popular hacking target. The town of Oxnard, California is reportedly investigating a data breach into their utility system. The breach may have exposed the personal data of residents who were just trying to pay their bills. Officials alerted their software vendor and the police, who are looking into the matter.